Would you like to get more clients? Would you like to launch a podcast but are not sure how to? If you answered yes to the above questions, read on! There are many reasons to have a podcast, from building a rapport with potential customers, to sharing news and industry events, and helping with internal branding. But whatever your reason for implementing a podcast, sometimes there are barriers to actually getting a show up-and-running, and unfortunately these barriers sometimes mean that a particular show never gets released, which is a shame! In my experience, barriers can be broadly divided into 2 main areas: time and technology. Everyone is busy, and so it´s no surprise that for many people, having another task to deal with on a regular basis means that it simply gets pushed to the bottom of the pile. There are quite a lot of activities involved in running a podcast, from selecting potential interviewees, to editing, uploading, and sharing. And for many, this means the potential show, or idea for a show, never gets put into practice, and that is a real shame, because the person or organization is then forfeiting all of the benefits of relesasing a podcast on an ongoing or regulary basis. And then, there are the technology issues. I remember researching one particular niche and I discovered that there were over 1,000 blogs on that particular subject. When I started to research podcasts, I discovered that there was only 1 podcast in that niche! Why was this? Well, in my opinion, one of the reasons was the technological barrier to entry – the perceived difficulty of setting up the podcast in the first place. Setting up a podcast is not difficult, but there are certain steps that need to be followed, and there are many aspects to take into account, such as selecting an appropriate microphone and editing software, and understanding how to record correctly, save as the correct file type, add tags to .mp3 files, use a podcast plugin on WordPress, and so on. These technological barriers stop many great podcasts and podcast hosts in their tracks – these podcast ideas never get released! But it doesn’t need to be that way! If you don’t have the time, or the technological know-how to set up and run a podcast, that´s OK, you can outsource this task to the experts, and get on with running your core business. In fact, I think one of the key parts of running a successful business is being able to decide what to outsource. And that´s where Big Box Content can help. 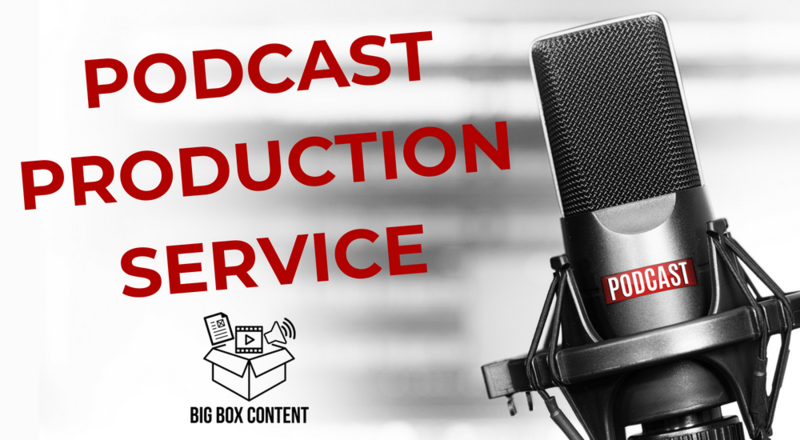 We can carry out all or part of your podcast production process, allowing you to share you message and reach new markets and prospects, while at the same time having time to focus on your day-to-day activities. What do we mean by ¨all¨ or ¨part¨ of the process? Well, you might just need a bit of help in order to get the technical aspects under control, but you could already have someone in mind to host the show, and you may be able to edit the podcast episodes in-house. If that´s the case, we can help! Or, you might need help with the whole process. Advice on mics / audio interfaces etc. In summary, we can manage the entire podcast production process, or just certain parts – whatever you prefer! 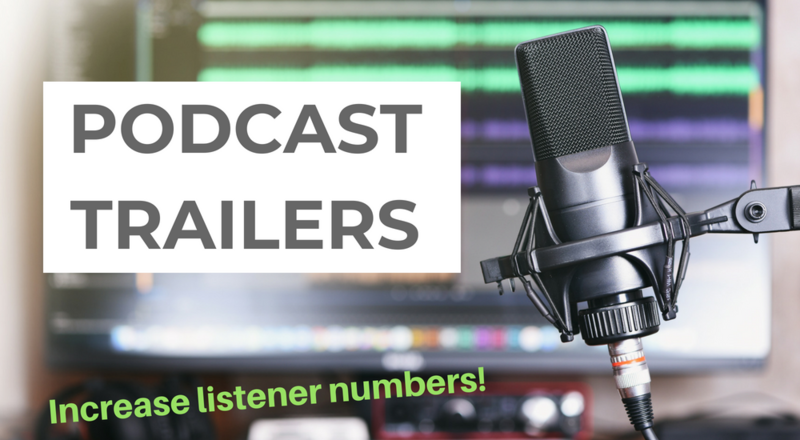 Get in touch today and we can help to get your podcast up and running in no time! Set up a “Call with Paul” to discuss your specific needs on the phone, or fill in this contact form and we’ll be in touch in no time to help you get started!